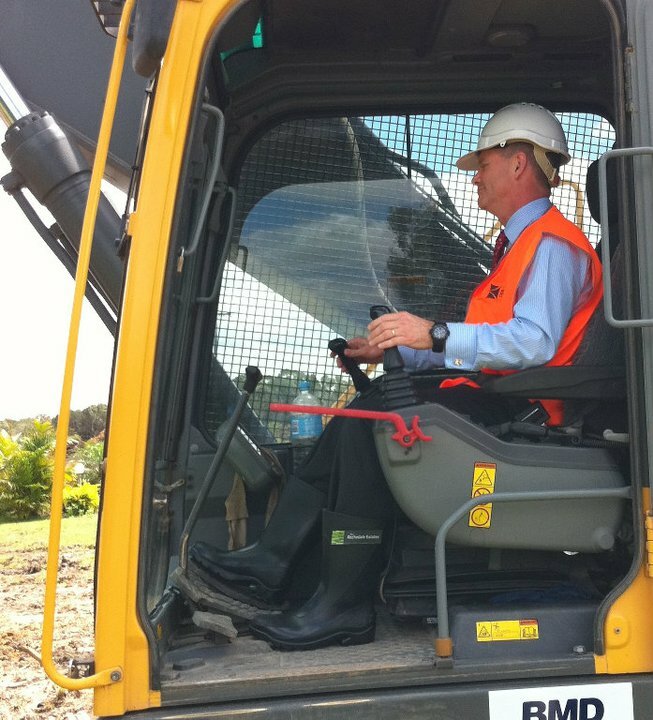 In the Sustainable Business Weekly last week, ASBG noted that the Qld Premier committed the Qld Government to repeal the Waste Levy to take effect from 1 July 2012. What was unclear was how Premier Newman intended to repeal the legislation. Last Friday, a notice advising the making of Waste Reduction and Recycling Regulation Amendment 2012 was published in the Queensland Gazette on 22 June 2012 on pages 364-365. If one looks at the Waste Reduction and Recycling Regulation 2011, it has not been reprinted yet to reflect the amendment regulation. The regulation still appears to still contain the levy provisions. However the amendment regulation shows one which provisions have been repealed, so one has to compare both documents to get a good understand of changes occurring on 1 July 2012.
which were inconsistent with the definitions of hazardous waste in other States. The Waste Reduction and Recycling Regulation Amendment Regulation 2012 simply sets the price of the waste levy to $0 from 1 July 2012. Waste levies in NSW & Vic were intended to increase recycling by making the recovery of waste more financially attractive than sending it to landfill. Now (in effect) it is more financially attractive to transport waste to Qld. ASBG observes that the Waste Reduction and Recycling Act remains in place and the Qld Government could (in theory) reintroduce the waste levy at a moment’s notice by making a subsequent Regulation amendment. The rate of waste levy for each type of waste delivered to a levyable waste disposal site could be adjusted.